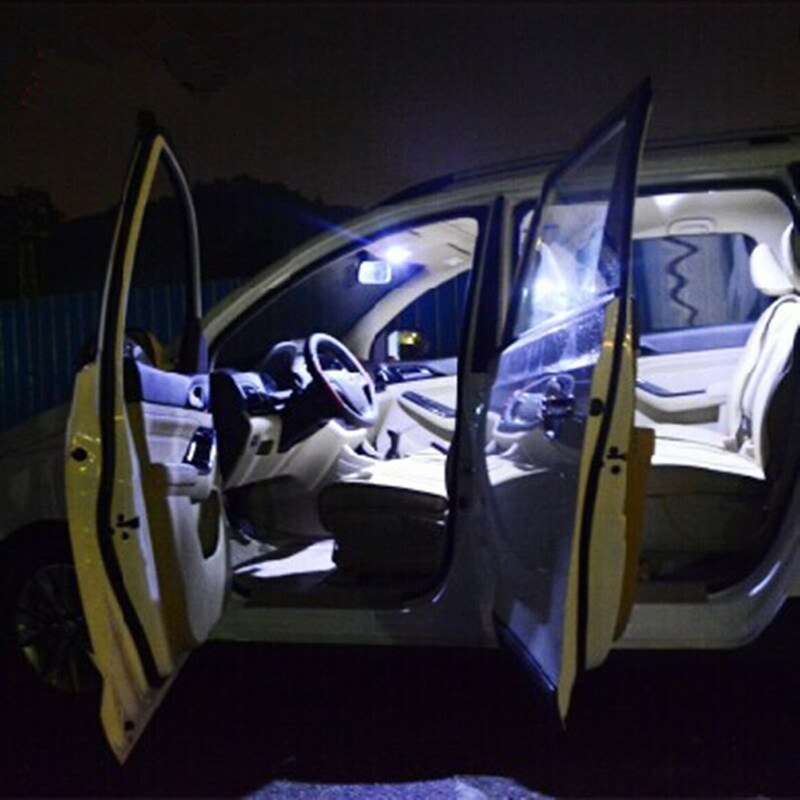 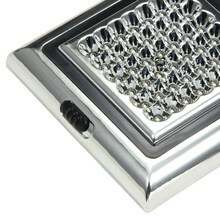 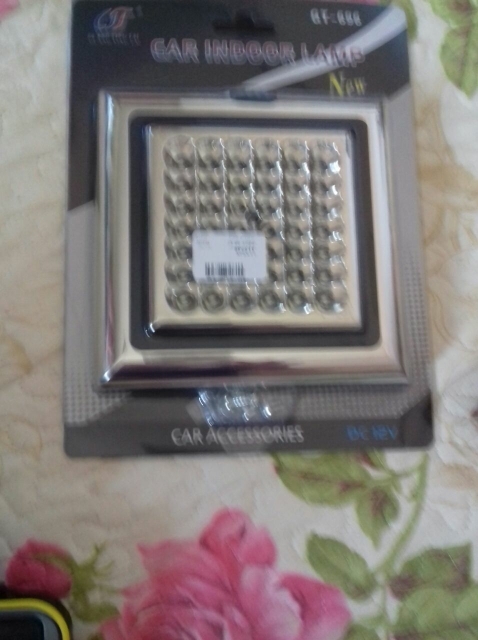 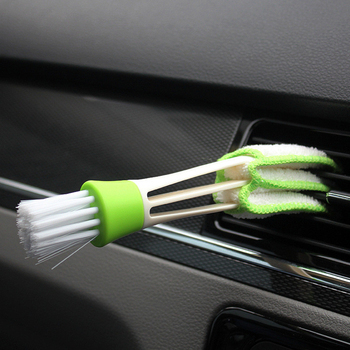 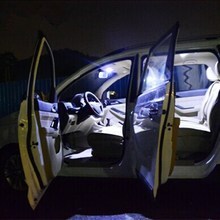 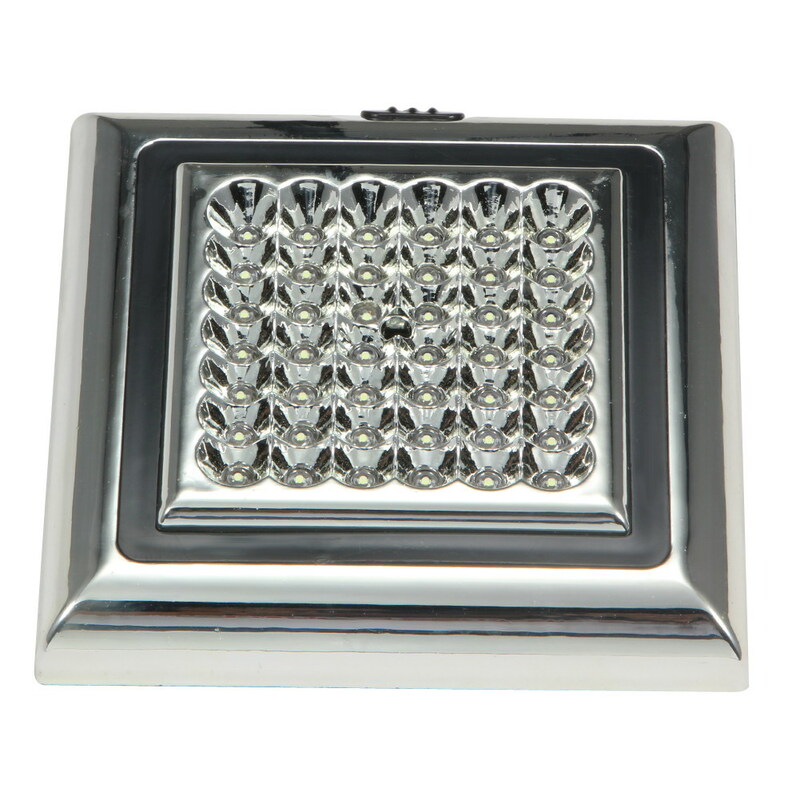 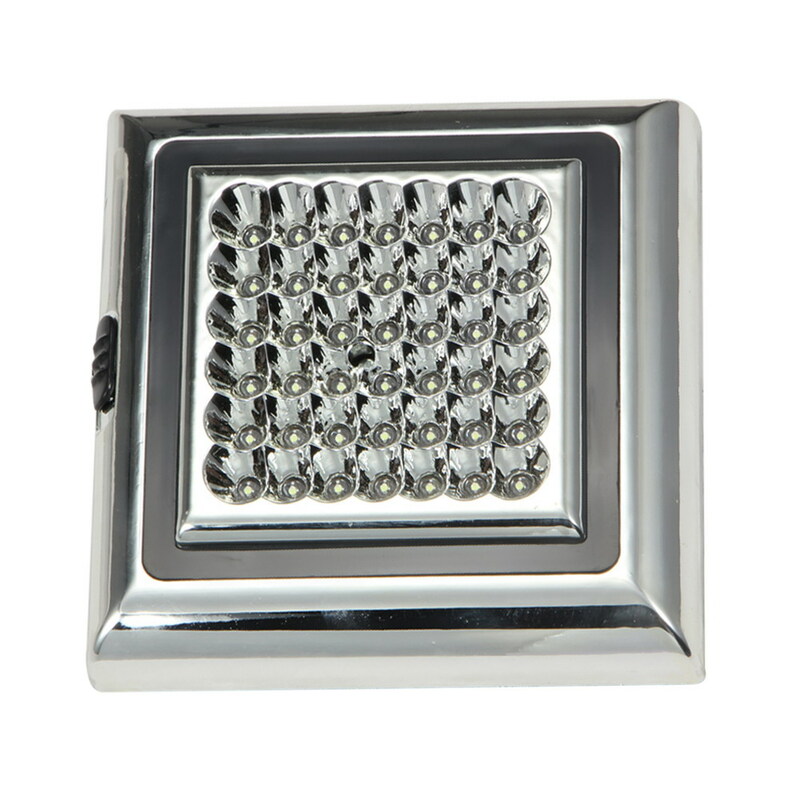 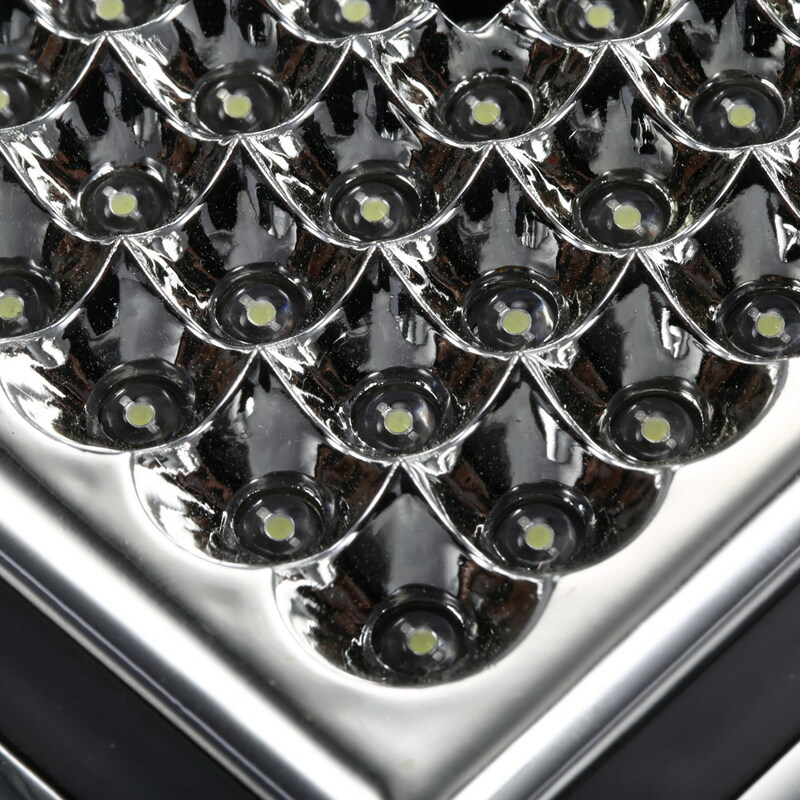 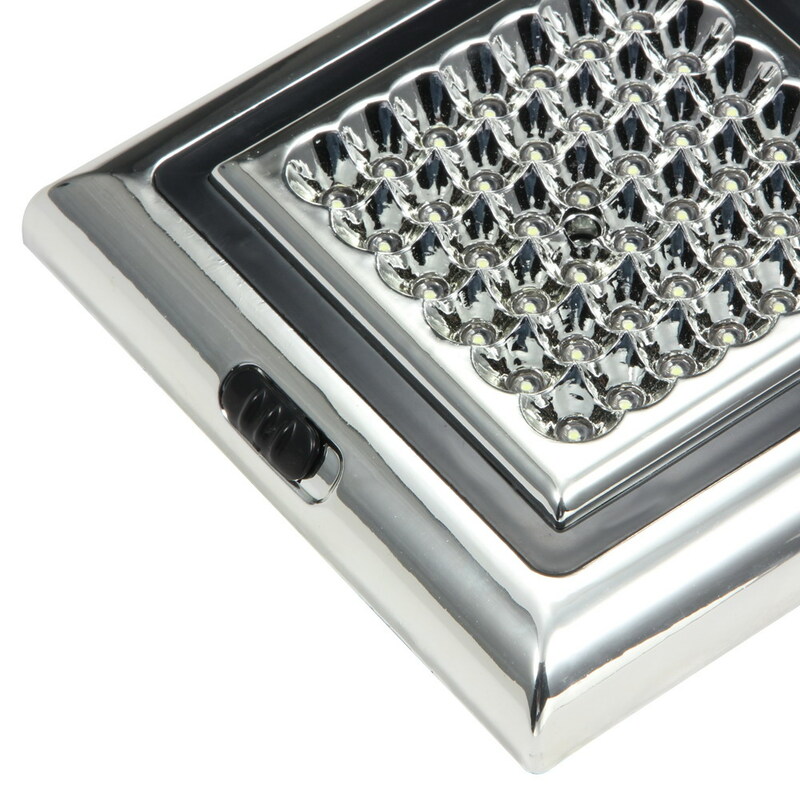 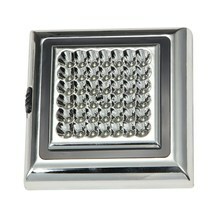 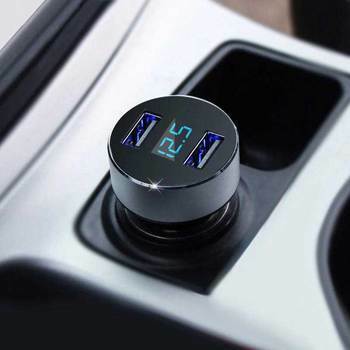 Can be used for interior lighting in cars and fashionable decoration of cars. 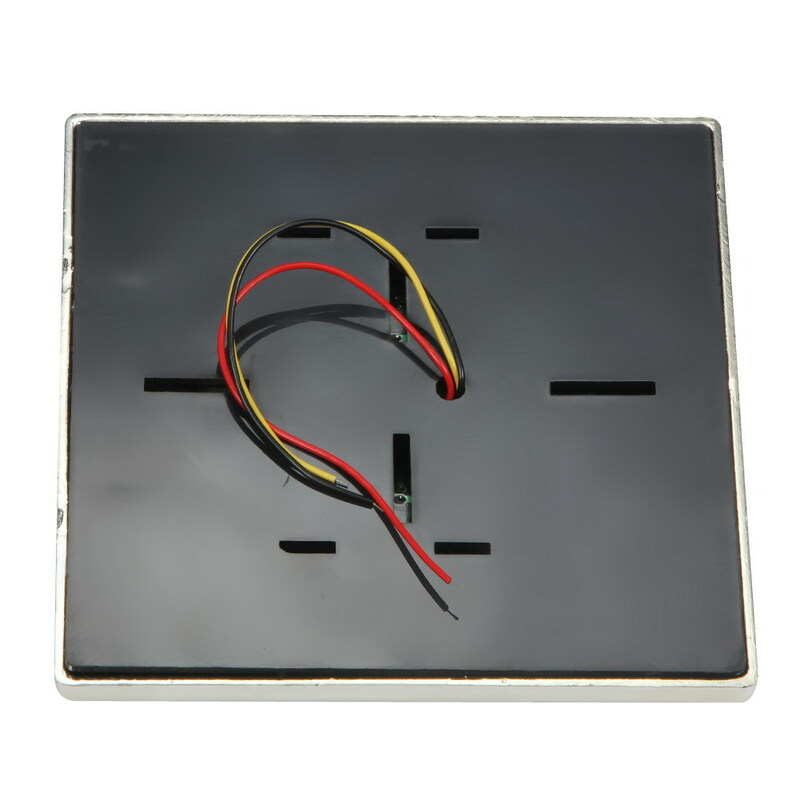 Convenient installation, and easy operation via a switch. 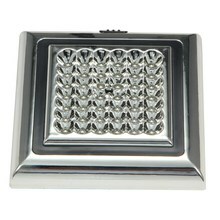 Compact size and exquisite appearance. 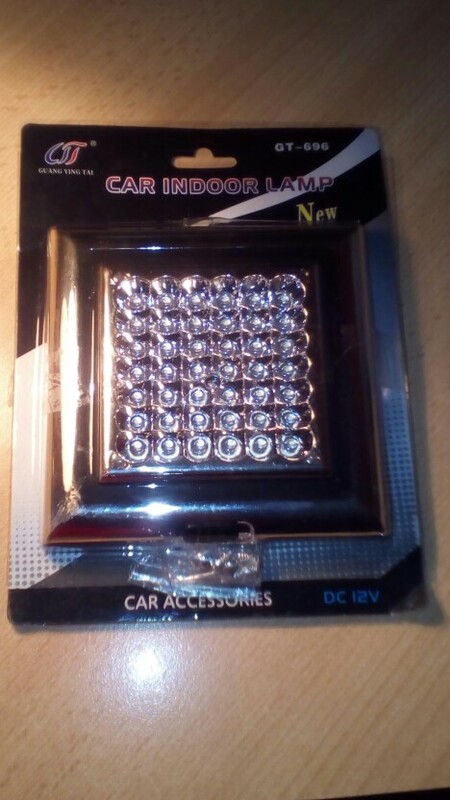 Only suitable for DC 12V vehicles. 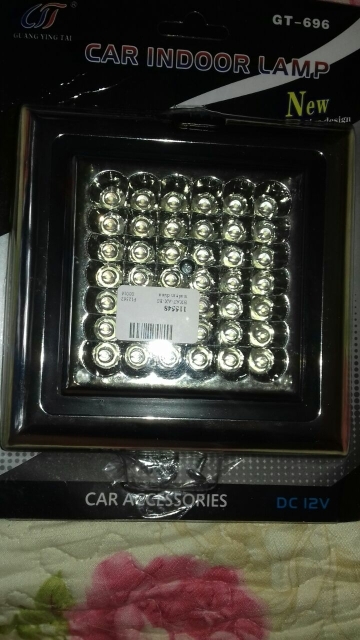 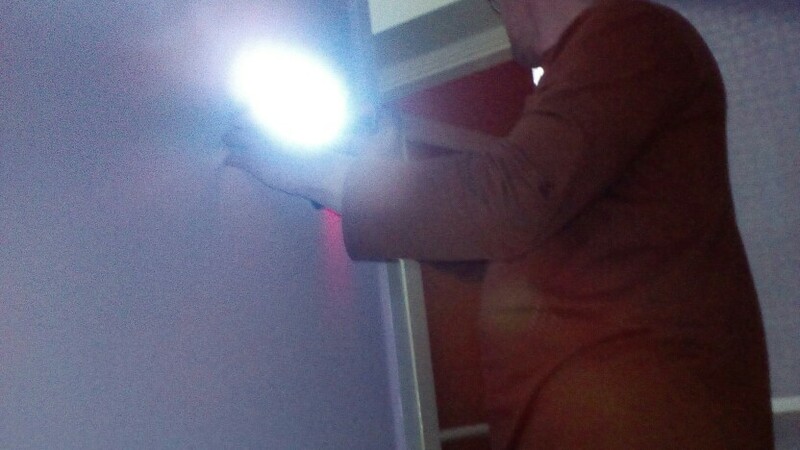 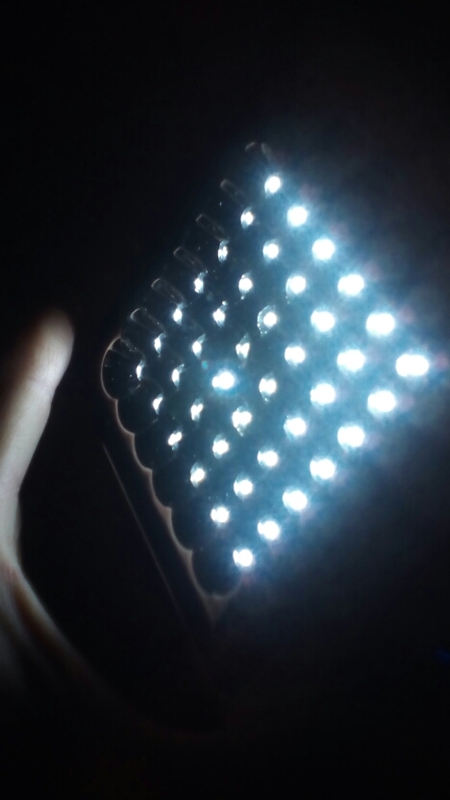 Light source: 42 LED lights. 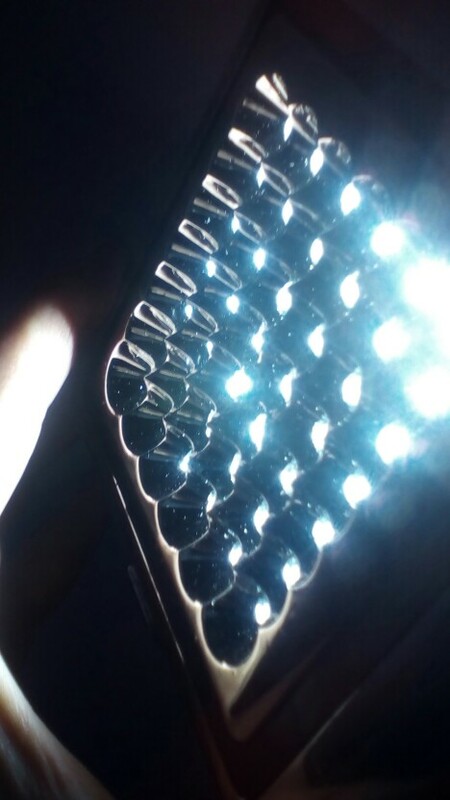 Good light. 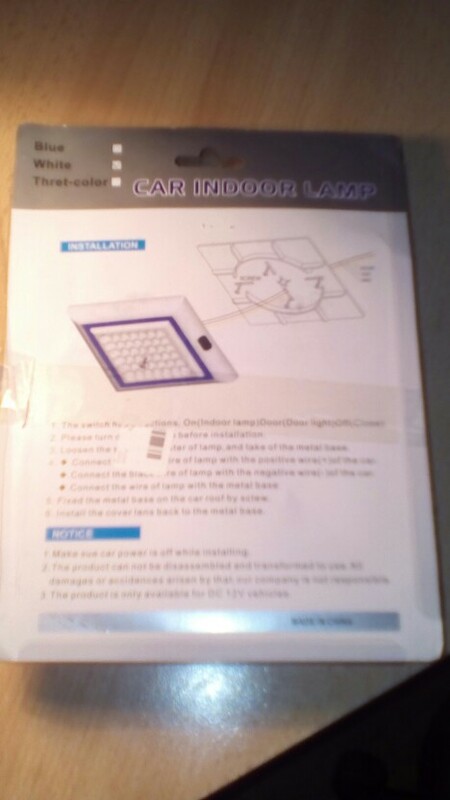 Not yet installed but tried on battery.